For many restauranteurs, Tony Gemignani is the face of the US pizza industry. As the owner of 13 pizzerias with 11 world titles for pizza making know for his creative spin on the craft, his success is undeniable. USA today has named Tony’s Pizza Napolitano as America’s Best pizza. Tony also run’s the International School of Pizza located in California, where he teaches an abundance of pizza making styles, and shares his talents with chefs around the world. Don’t miss Tony Gemignani’s presentation Thursday, March 10th from 7:45am to 8:45am on his success and his take on the future of the Pizza industry. The bake-offs begin! This competition has evolved over the years to become the best pizza making competition in North America. This competition is comprised of five divisions, which include traditional, non-traditional, pan, pizza Napoletana, and gluten-free Pizza. The pizzaeolas will be baking a pie from their pizza menu in front of the judges to win the coveted title of Pizza-Maker of the Year. Judging panels are comprised of chefs, food critics, and other members of the pizza industry. Pizza and prizes, hard to get better than that! We can’t wait to meet all of you pizza-aficionados. In between the amazing keynotes, competitions and demonstrations, stop by our booth (#1124) to see what we are all about! 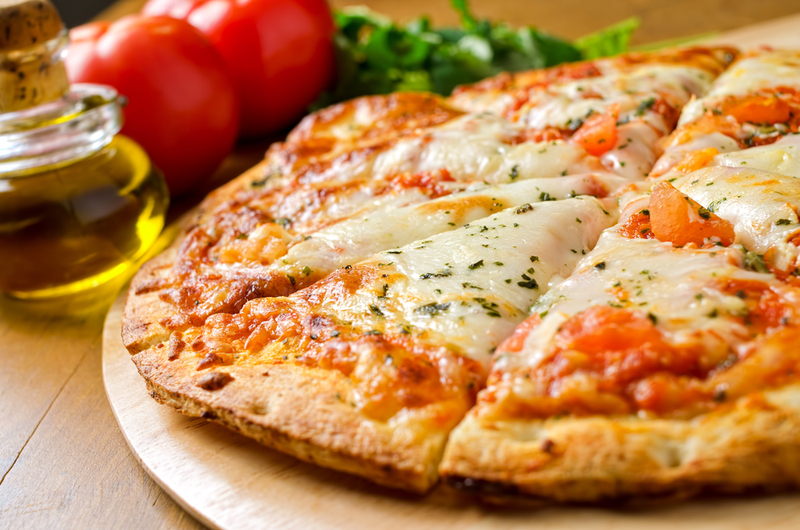 We’d love to talk to you about your business and the pizza industry. If you’re interested, SinglePlatform will show you how we can help your business stand out everywhere that matters.